Prince Harry and Meghan Markle are receiving worldwide well-wishes after announcing their engagement Monday morning. Markle is no stranger to the capital, posting a photo in front of Parliament Hill on her Instagram last Fall. The actress and humanitarian was in Ottawa for the One Young World Summit, which took place between September 28th and October 1st. 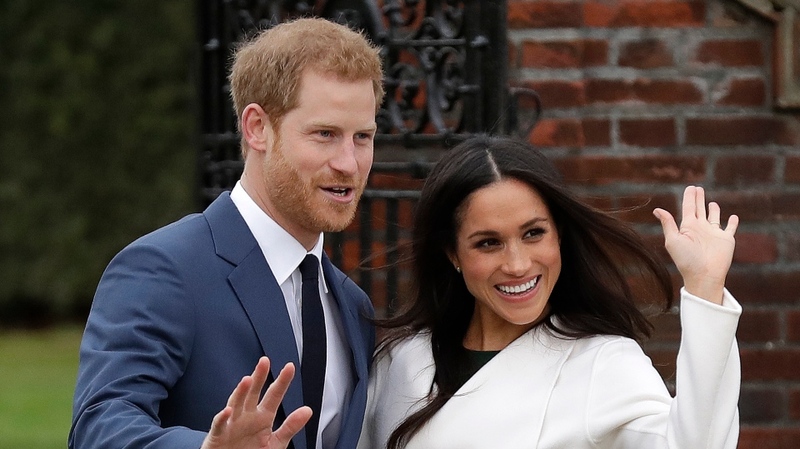 Before moving to London recently, Markle also took part in the popular television show ‘Suits’ which has been filmed in Toronto for the last seven seasons. Stepping out publically since the engagement, Markle wore a coat from a Toronto label called LINE the label. Following the appearance, the coat was sold out. It has now been renamed the ‘Meghan coat’, and is being offered online for ordering.